Junk Busters (Nottingham) 2019 website! 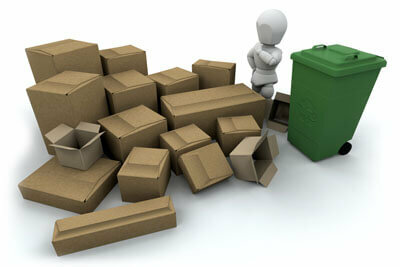 House and Flat Clearance - Junk and Rubbish Removal in Nottingham and Derby. We are a flexible and affordable house clearance business located just 4 miles from the Nottingham city shopping centre. 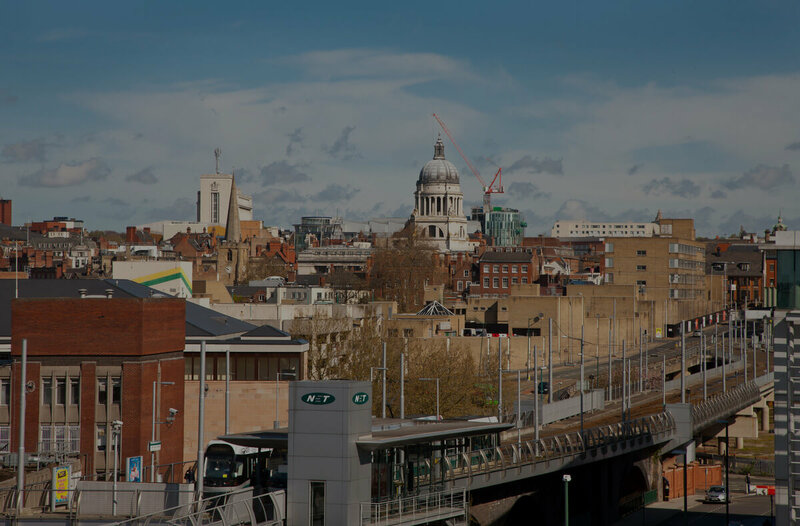 At Junk Busters (Nottingham) our aim is to specialise in full and part house and flat clearances including rubbish and junk removal and disposal within Nottingham and Derby. We will tackle all the awkward jobs that your would rather not do yourself! 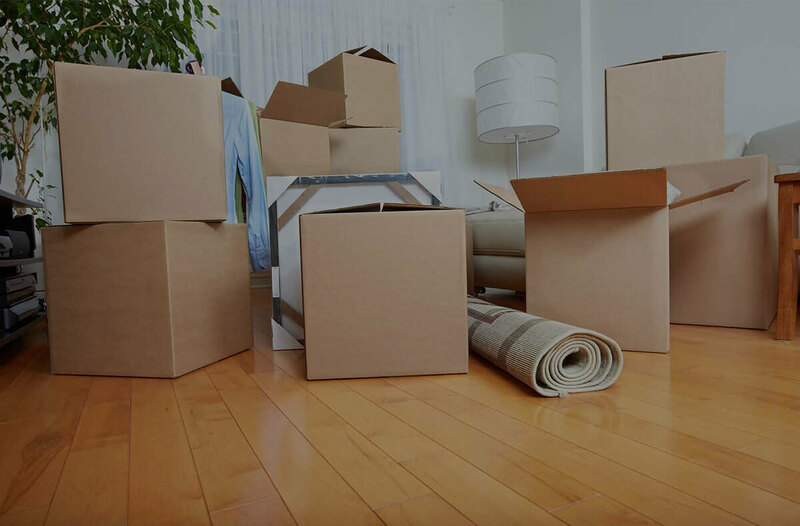 Our specialty is the removal and disposal of all your unwanted household and bedroom furniture along with rubbish - clutter and junk in your property. At present i'm a committee member for the Mesopotamia registered charity based in Nottingham and together our aim is to recycle up to 80% of good usable items removed instead of sending them to unnecessary landfill sites. So customers why not contact Junk Busters (Nottingham) today! and let us take the stress and strain away! We will be happy to provide you the potential customer with FREE no nonsense advice and written quotation for all what you would require. 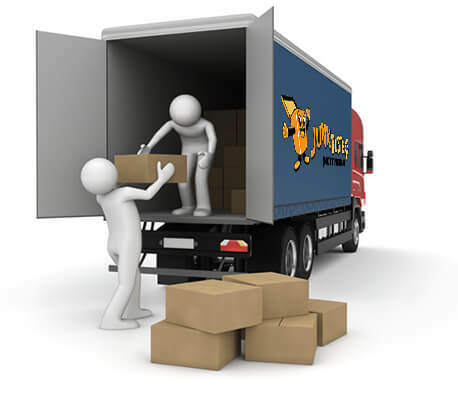 Customers please be aware that we are a registered business and that all our disposal and labour - transport charges will be made to cover all our costs incurred. Free friendly advice and quotations. We are registered and licensed by the environmental agency since February 2017 as a carrier and broker of waste material (Registration Number CBDU162219) so you are assured that all your rubbish and junk is removed and disposed of responsibly. We aim to recycle up to 80% of good usable items in stead of sending them to landfill sites. © 2019 Junk Busters Nottingham.